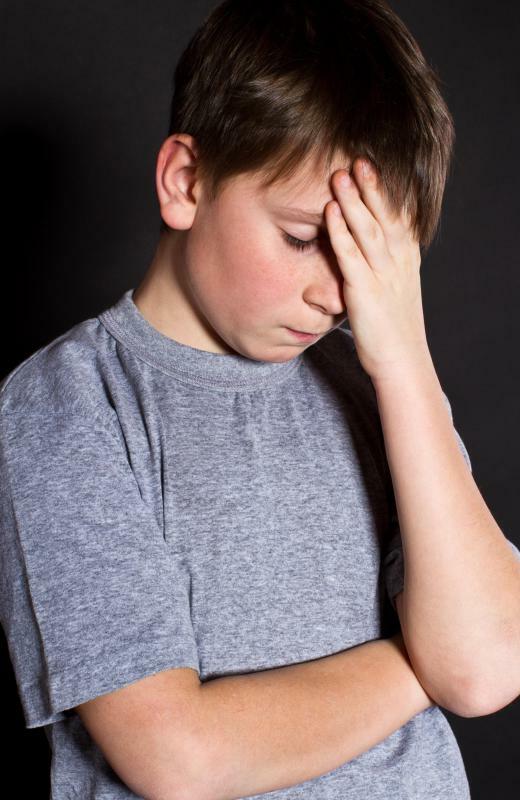 Pounding headache and sensitivity to light and sound are symptoms of migraines in children. 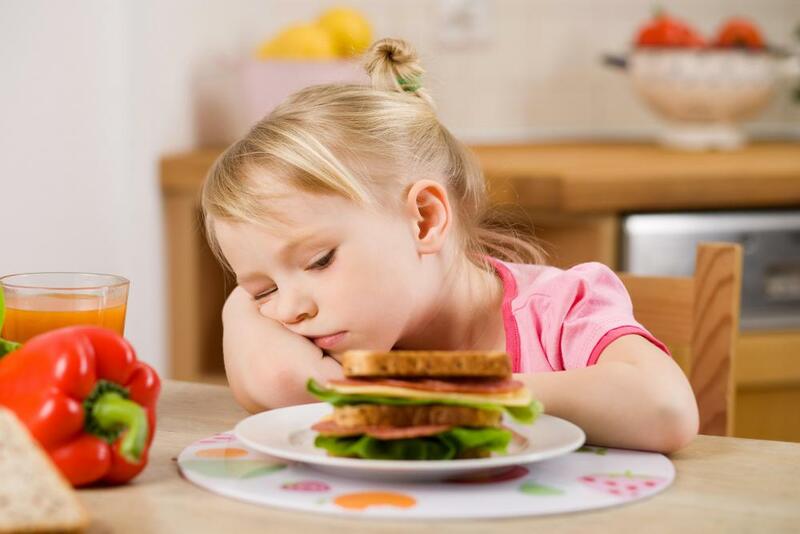 Decreased appetite may be a sign of migraines in children. 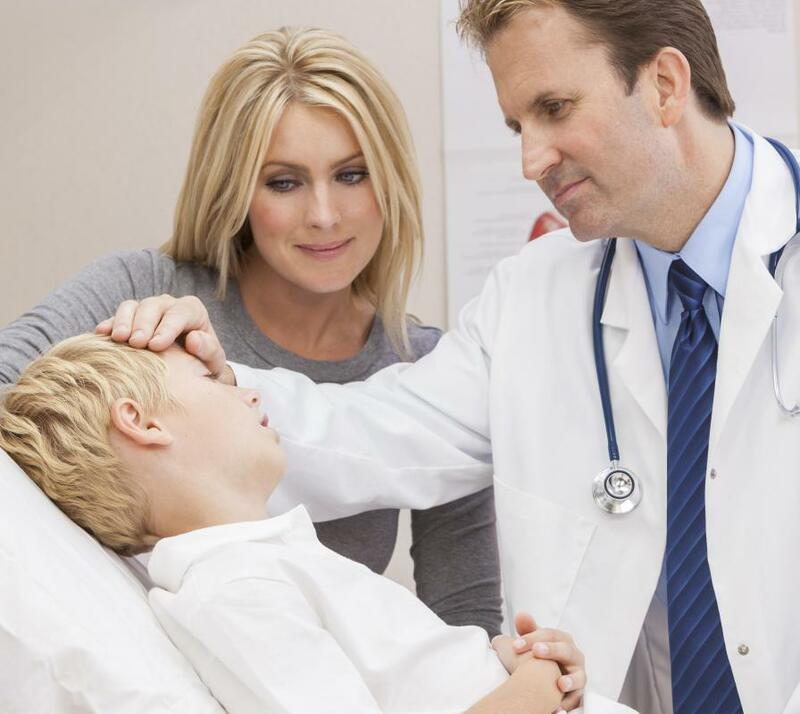 Irratibility may indicate migraines in children. The symptoms of migraines in children can vary by the type of migraine, but there are many that are common regardless of the type. The basic symptoms include pounding headache, a tender scalp, sensitivity to light and sound, and irritability. In general, migraines in children present themselves in four phases — prodrome, aura, headache, and postdrome — each with its own unique set of symptoms. The major indicator of migraines in children is a pounding or throbbing headache in the front or on both sides of the head. The scalp might also be tender, especially in the area where the headache pain is most severe. Many children also experience sensitivity to lights and sounds. Other general signs include irritability, pale skin, and a desire to lie down. The first phase of migraines in children is called the prodrome or premonitory phase, which precedes migraine attacks by up to 24 hours. Children in this phase can go through mood changes such as irritability, elation, and depression. They might be more talkative or socially withdrawn than usual. Also, they can have increased or decreased appetite and thirst and have disturbed sleep. Children with frequent migraines often recognize that something is different or wrong, but they might have difficulty explaining exactly what is happening. The second phase involves auras, although it usually only happens in about 10% to 20% of children who have migraines. This phase occurs immediately before or in conjunction with the headache, and the widely varying symptoms last between five and 20 minutes. Migraines in children during this phase can cause them to see visual auras, which are moving or changing shapes. The different types of auras include blurred vision, zigzag lines, sparks or flashes of light, black dots, and patterns of colors. Additional symptoms children might experience are an altered sense of time, dreamlike feelings, attention loss, confusion and forgetfulness. Headaches occur in the third phase and can last anywhere from 30 minutes to 48 hours, although they typically last less than four hours. There are many symptoms than can arise along with the headache, such as nausea, chills, anorexia and vomiting, diarrhea and constipation. Further symptoms might be sensitivity to light, sounds, and smells, as well as memory loss and confusion. Postdrome, which is the final phase, happens after the migraine attack has passed and can last from hours to days. This fourth phase of migraines in children usually leaves them feeling exhausted and weak. In some cases, however, children might feel elated and have a surge of energy. What are the Different Neurofibromatosis Symptoms?